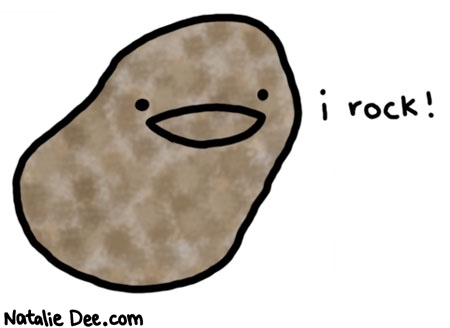 10 Reasons SaaS Applicant Tracking System Rock! August 3 by Julia Friemering, posted in Applicant Tracking, Why myStaffingPro? For more information on how you can benefit from a SaaS applicant tracking system, please visit our website at http://myStaffingPro.com. Previous postAre you Lost in your Hiring Process? Next postWould you use PPC for Job Postings?